The chill in the air means pumpkins on the dashboard and cider in our fridge. We’ve been on the road for seven months, adventured in over 10 states, and hiked thousands of miles. Our tour comes to an end at the end of this month, but we still have plenty of exploring left to do! Let’s pull on those headlamps, puffy jackets and gloves, there’s still fun yet to be had. However, it does mean that this is our final Gear On The Go of the 2018 season. We’ve made it a good one! Being able to secure things both inside and outside of the van is extremely important to us. Nite Ize created this complete tie-down system that’s saved the day more times than we can count. It’s intuitive, useful and you can use the full length of the strap. We’ll never be able to use a regular cam strap again. This easy-to-pack pad has been an absolute workhorse for us for two years now. We’ve used it on countless backpacking trips and it has yet to let us down. Sea To Summit’s Air Sprung Cell technology keeps us warm and comfortable no matter what surface we’re sleeping on. 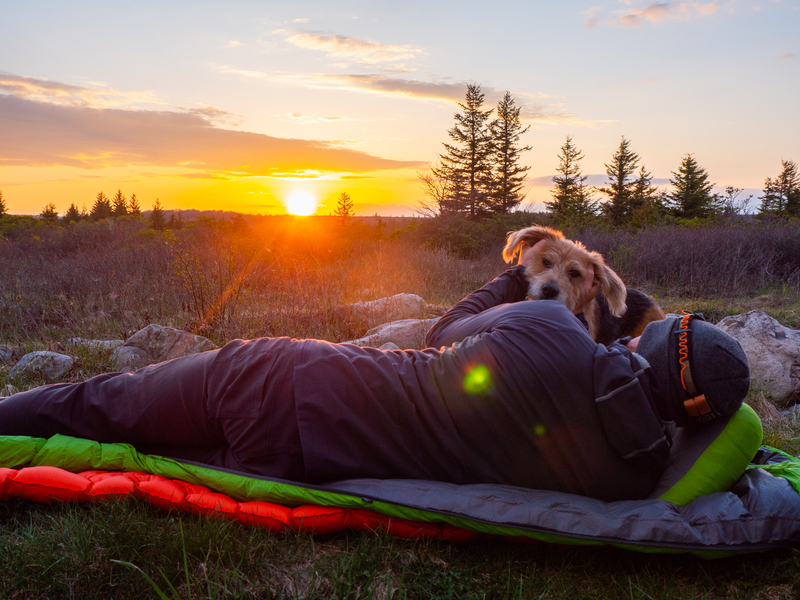 Usually, ultralight sleeping systems are meant for warm summer nights, but with an R-value of 3.3 we’ve used this mat well into the fall and it’s never let us down. We’ve been using our Castine for a little over seven months now and we’re still impressed. 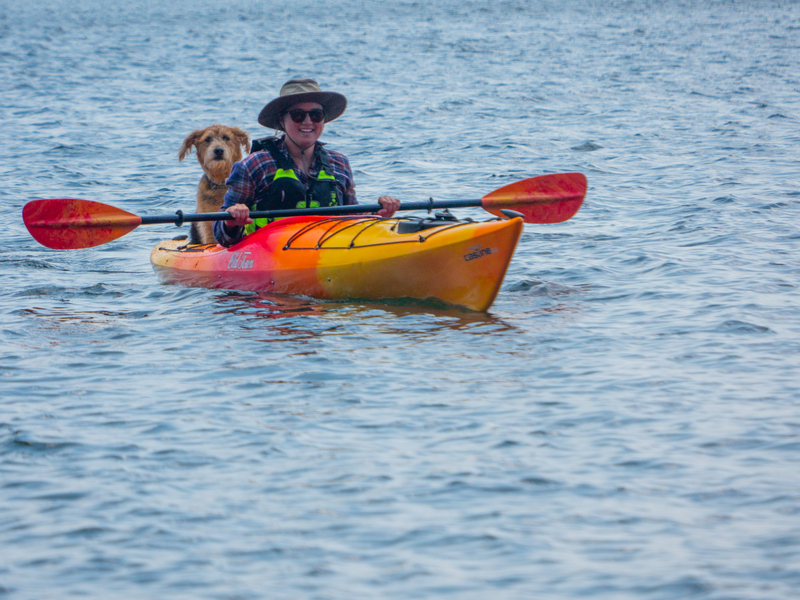 This day-touring-style kayak provides sunup to sundown comfort. It’s available in three sizes so finding the right fit is easier than ever. 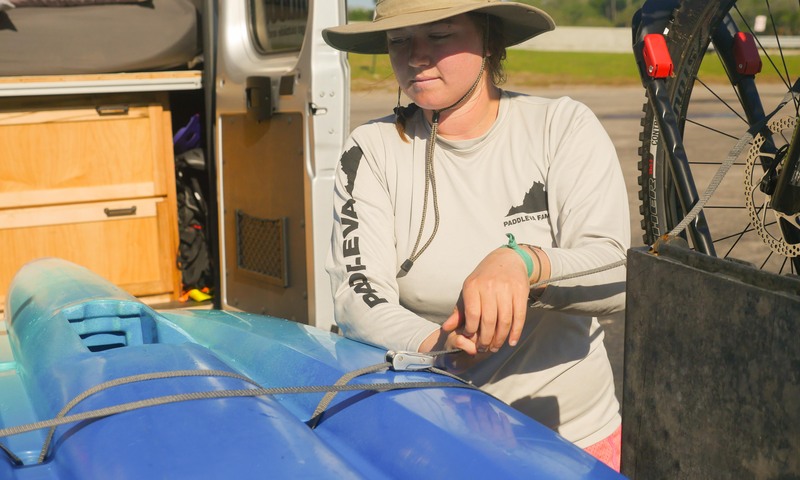 It also offers plenty of storage, and we’ve even used ours to paddle into some of our favorite campsites. Having shelter you can put up quickly saves more time for adventuring, partying, and relaxing. This eight-person tent is perfect for your next festival weekend, car camping gathering, or play pretend afternoon. It uses a one pole system, so once you hammer down the stakes around the corners, you javelin into the empty tent with the single pole and now you have a living area. It has multiple vents so when the festival gets hot, your tent will stay breezy. There are organizational pockets on the sides to keep your phone separate from your blanket fort. 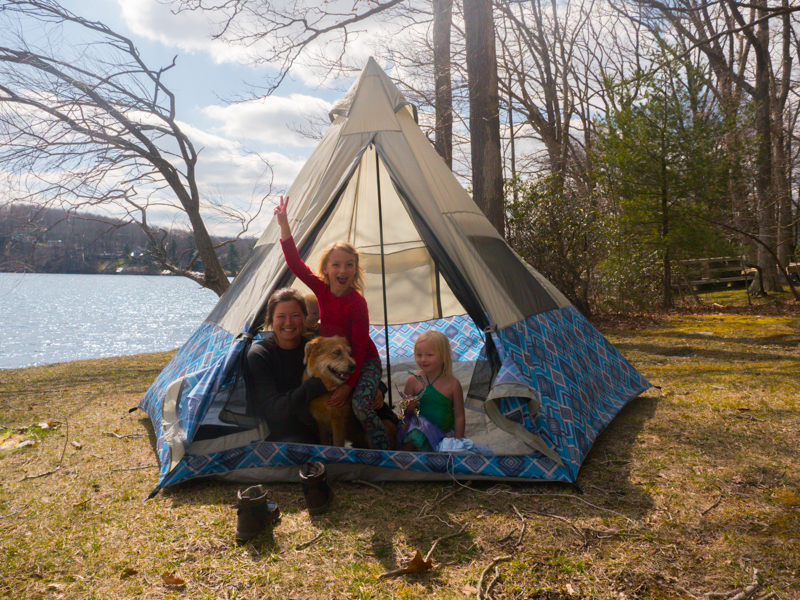 With roll-up windows, you have the chance to let the sunlight in or make friends with your tent neighbors. The best part of this tent is being able to put on your festival outfits without crouching on the ground. The 94-inch center height turns your tent into a professional dressing room. This simple design is perfect for a weekend away, be it to listen to tunes, or enjoy the sounds of nature. 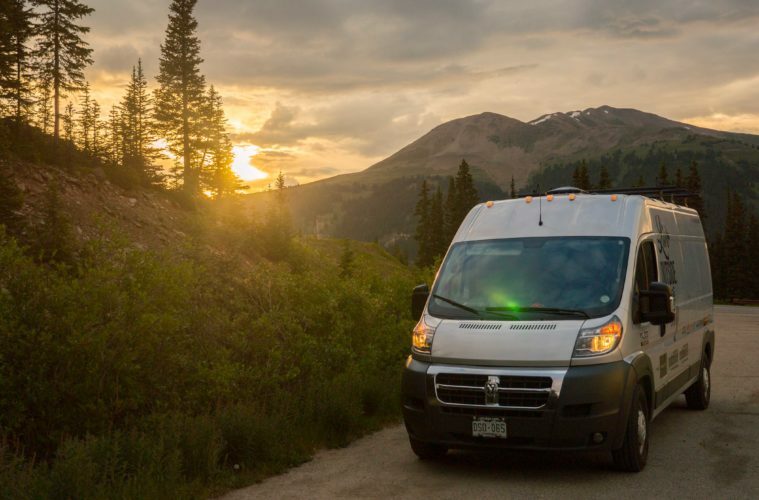 With 127 square feet of livable space, there’s room for the whole family.